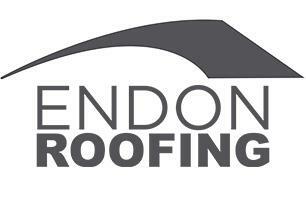 Endon Roofing Limited - Fascia/Soffits/Guttering, Roofer based in Dale Street, West Yorkshire. Endon Roofing can offer a full bespoke solution for your domestic flat roof problem, varying from repairs to a full roof replacement. During our free survey carried out at your property all aspects of your flat roof issues will be discussed and a cost effective solution will be recommended.